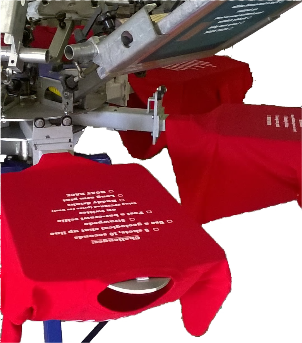 Wibbletee are Screen Printers of T-shirts, Hoodys and Workwear in Dorchester, Dorset. 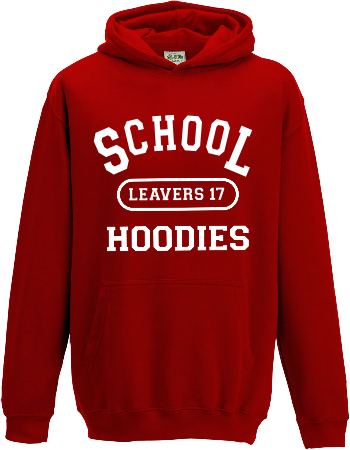 We also specialise in college Leavers Hoodies, and T-shirts for Stag Nights and Hen Nights. 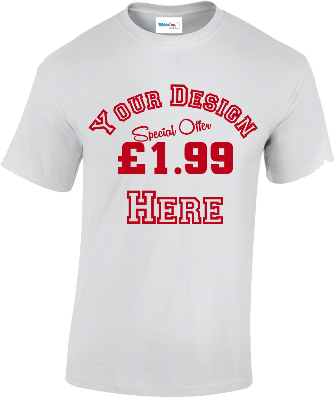 Whatever your garment printing and personalisation needs, call WibbleTee. 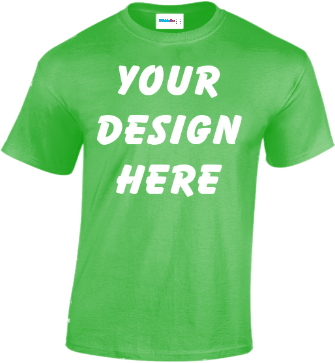 We can supply any quantity, from a single t-shirt for a special occasion, to thousands of t-shirts for an event. Why not kit out your staff with matching Polo Shirts and Sweatshirts, maybe a Hoody, some smart Hi-Vis safety clothing, or have your logo printed onto our colourful range of Aprons? Our environmentally friendly, reusable ‘Bags for Life’, printed onto unbleached cotton bags are very popular. 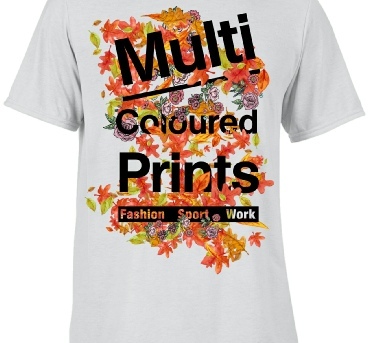 For all your Garment and Screen Printing needs, in Dorchester, Weymouth, Bridport and SW Dorset. 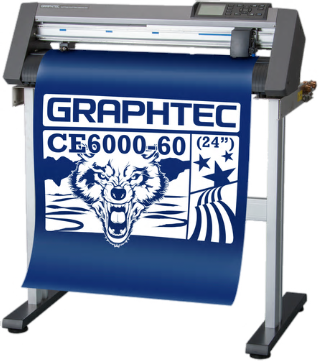 We also offer a value for money range of ‘Correx’ signs, and magnetic vehicle graphics. Ideal for tradesmen, shows, events and Estate Agents. We can make these to coordinate with your workwear or other garments, for the professional image. 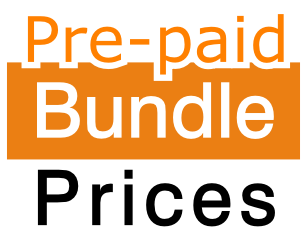 All of our prices are ‘all inclusive’ bundles, for clarity and to make your shopping experience easier.. 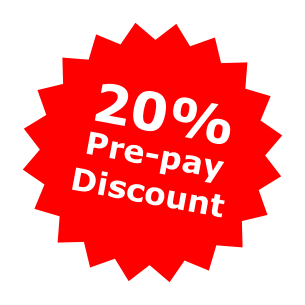 They simply show how much your items will cost at the checkout, with any optional extras listed from the outset. Go to the Terms and Conditions page for a full explanation Bundle Prices. Fed up with seeing a headline price, then getting a shock at the checkout?